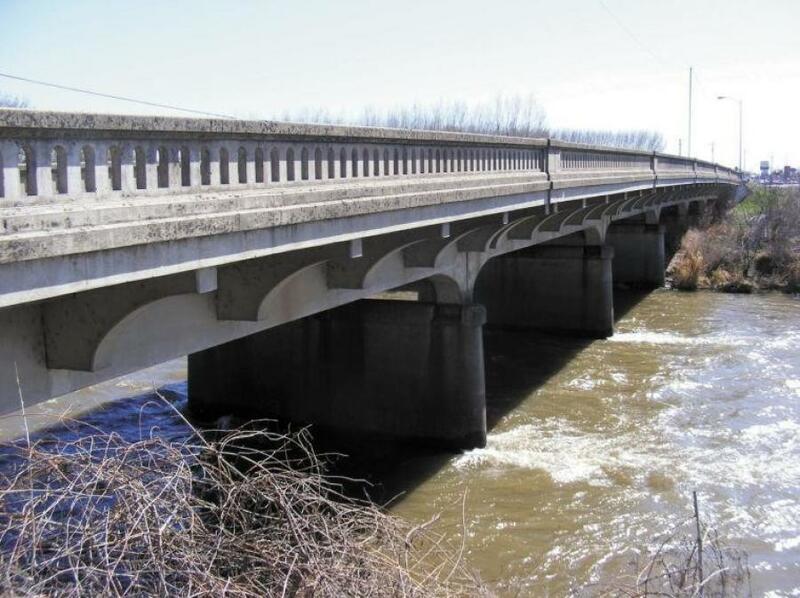 The replacement of the U.S.-95 Weiser River Bridge located approximately 10 mi. north of Council, began in early March. Built in 1939, the bridge has reached the end of its design life. The new structure will include a wider bridge deck and upgraded guardrail among other safety enhancements. Construction will be complete in late fall. The work zone will be reduced to a single lane with alternating one-way traffic. A traffic signal will be used at either end of the structure, and flaggers may assist with traffic control during different construction phases. Work will occur during daytime hours. During girder and pier placement, increased noise is possible. For updated construction and highway information, visit 511.idaho.gov for the latest updates.